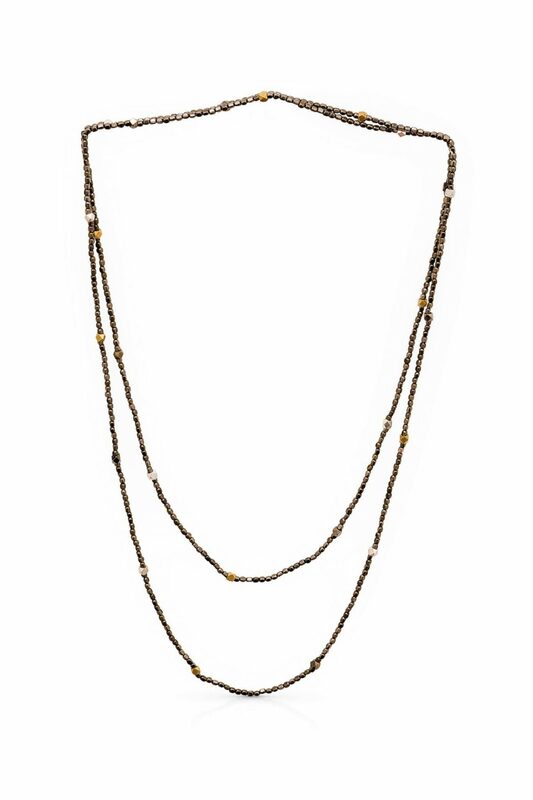 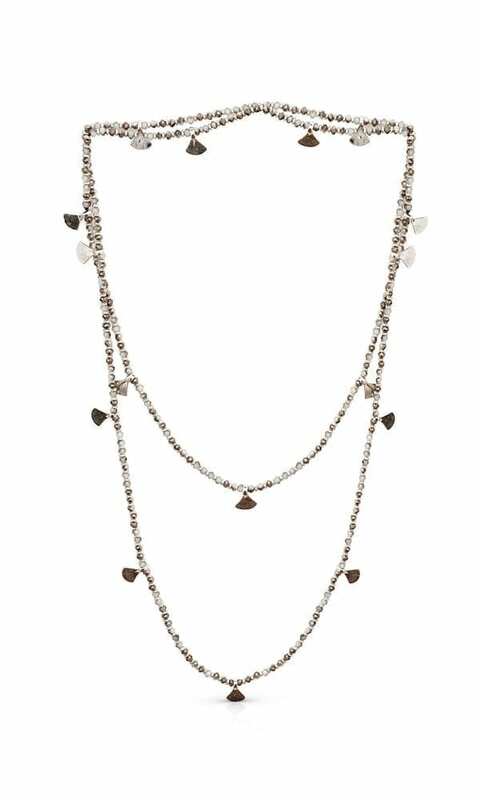 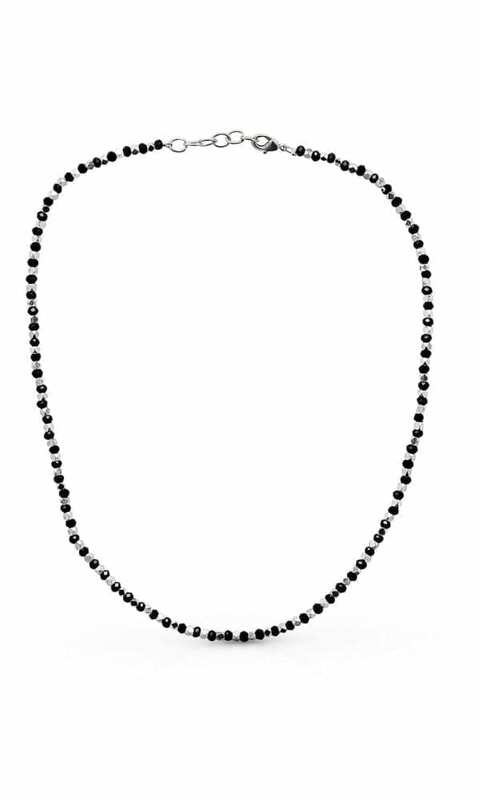 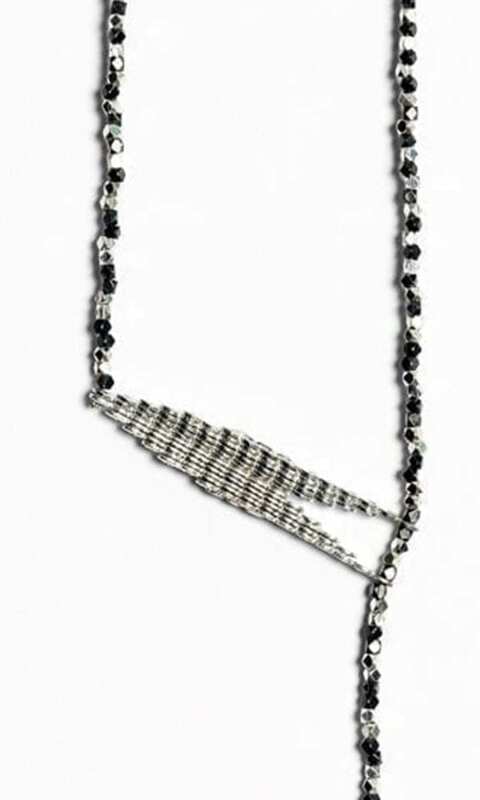 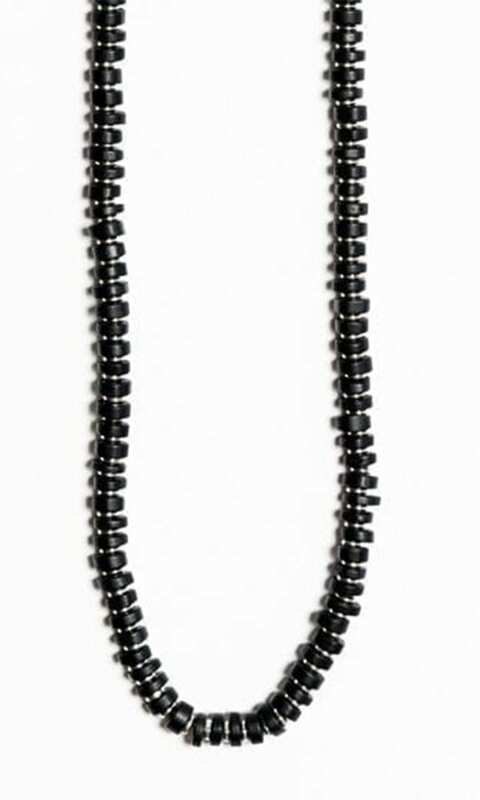 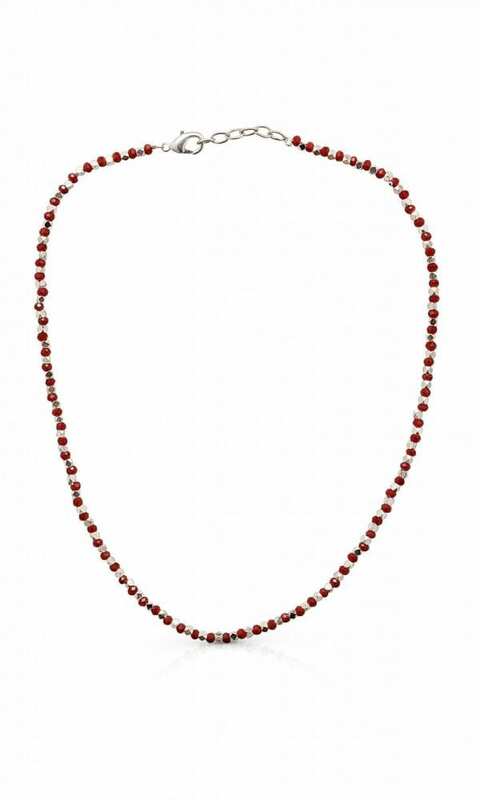 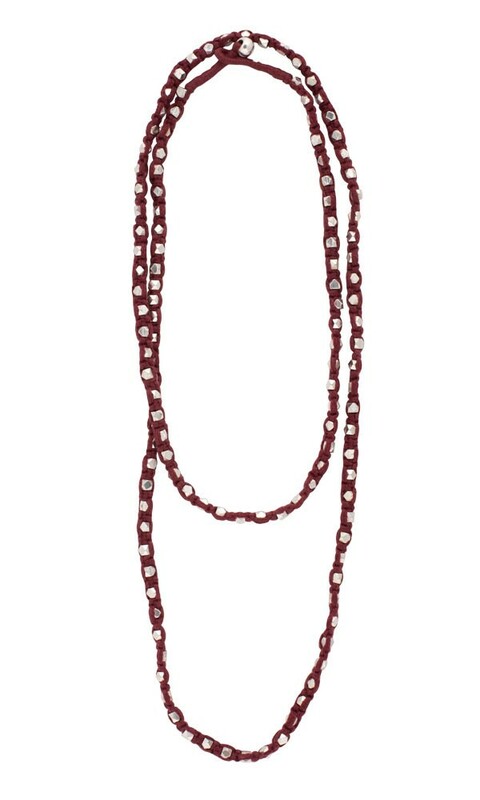 The Noni Necklace is a beaded, layered necklace, a delicate combination of different sizes and colors. 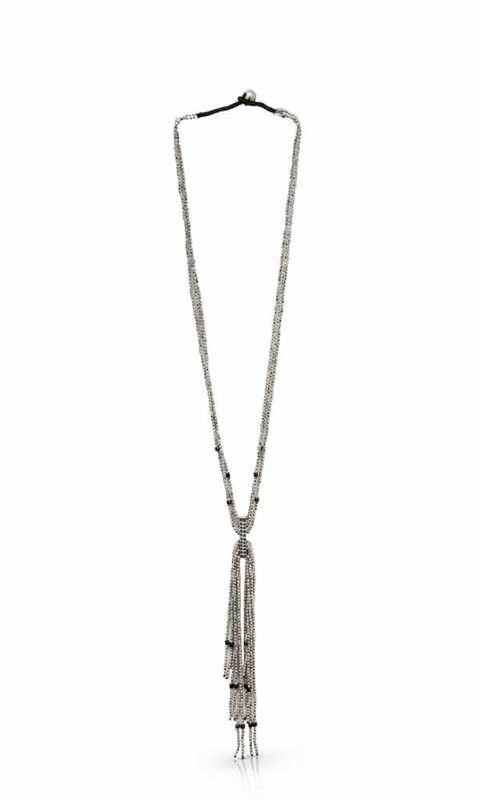 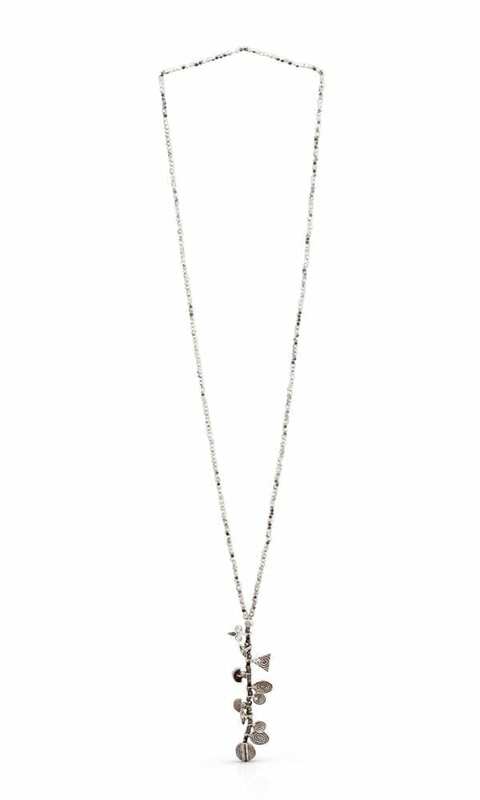 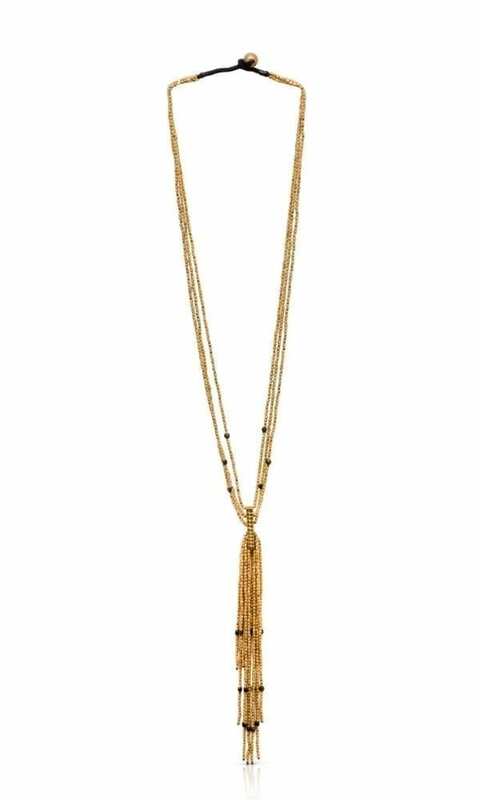 It is a classic accessory, one of those necklaces that you can wear everyday and all throughout the day, while layering it with similar styles. 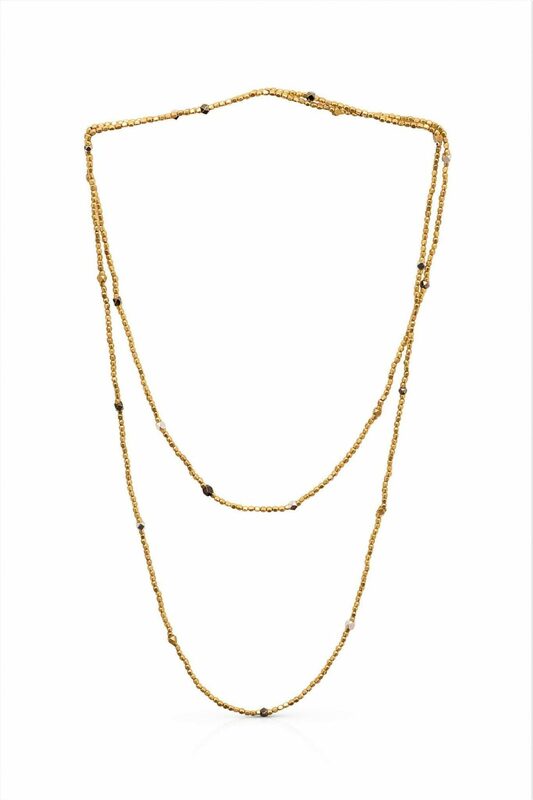 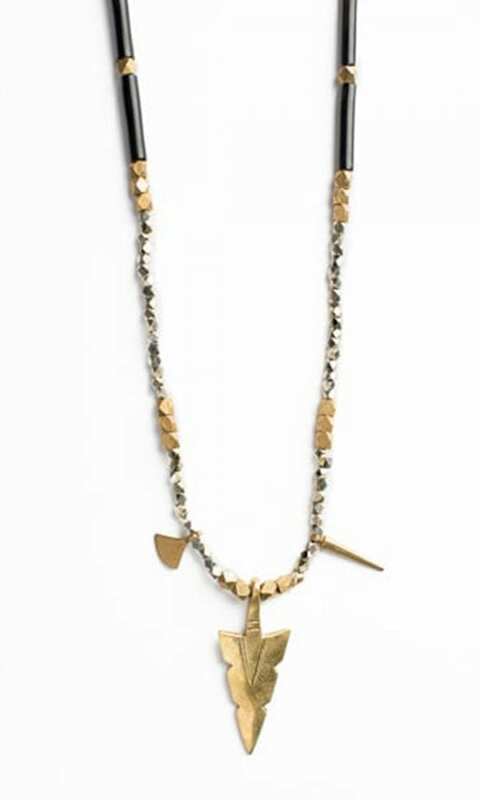 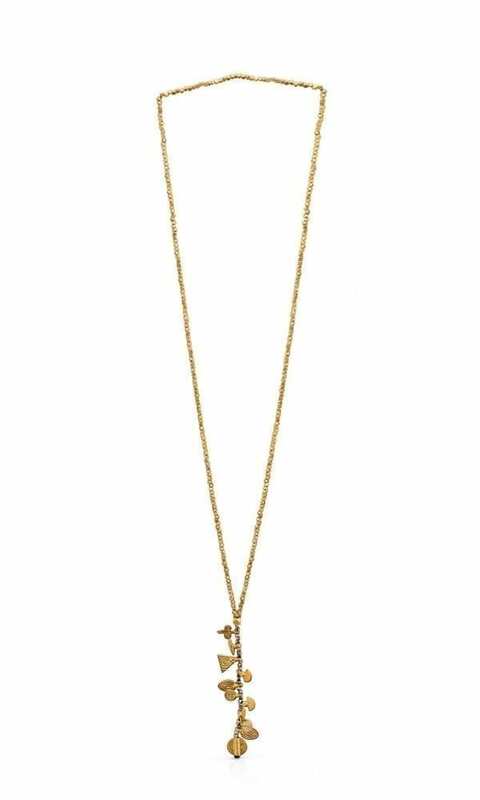 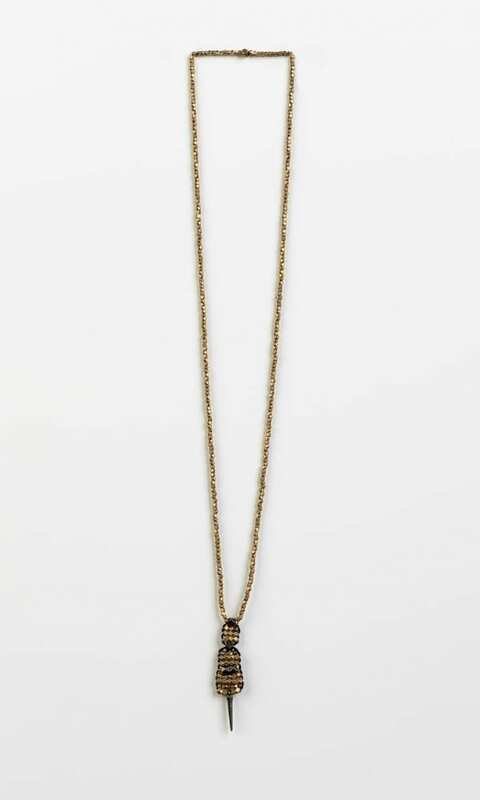 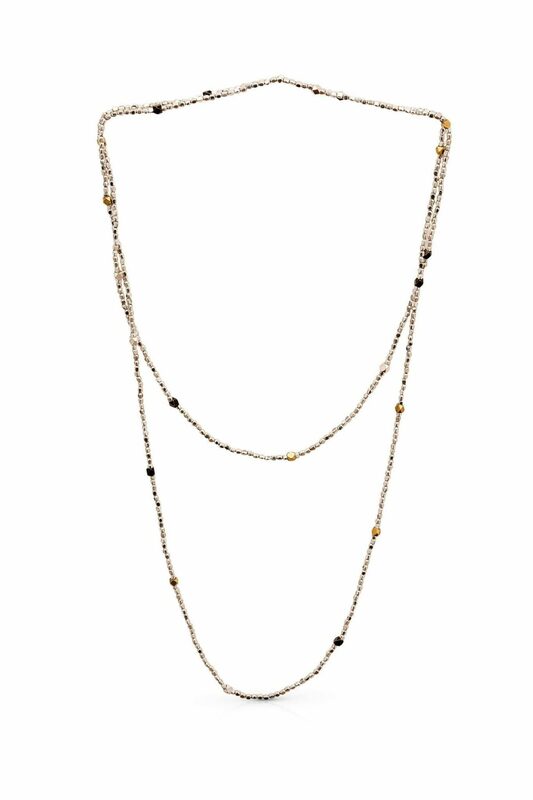 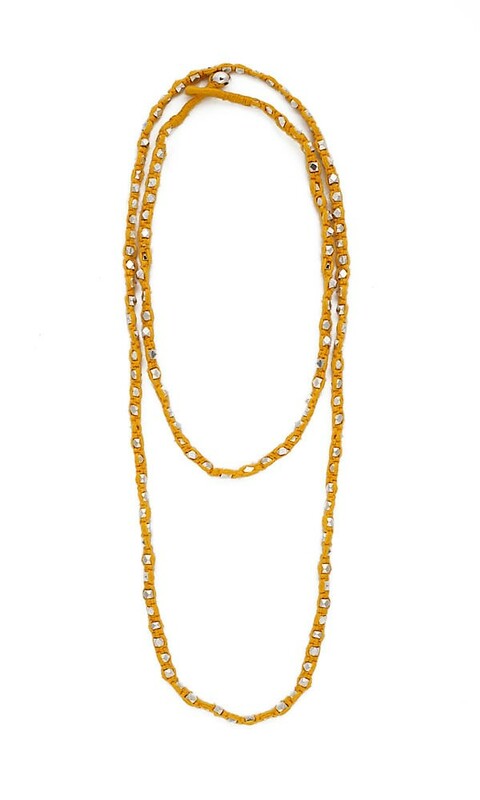 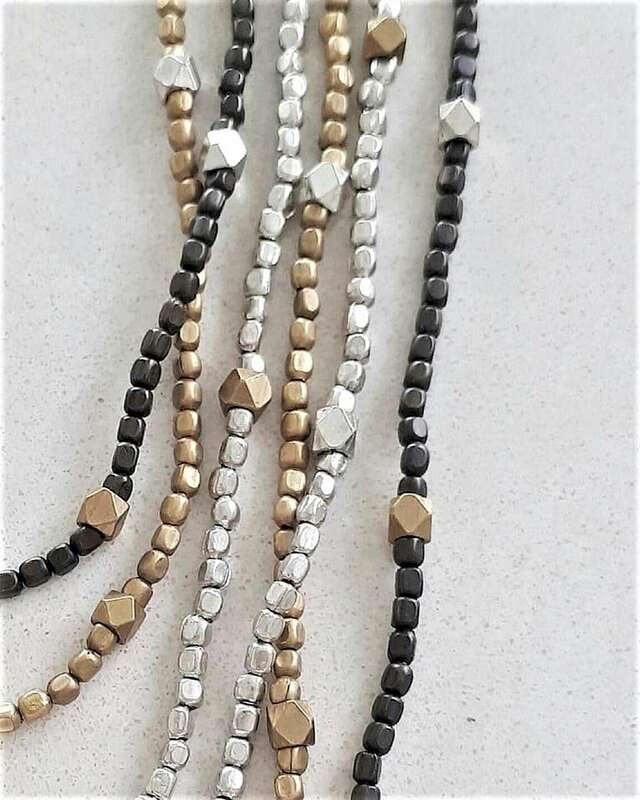 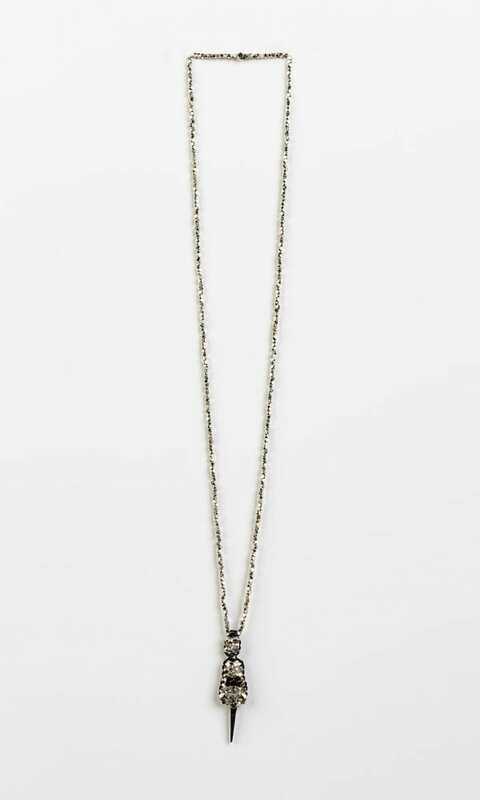 The Noni Necklace is available in three leading colors: gold-tone, silver plated, black plated.